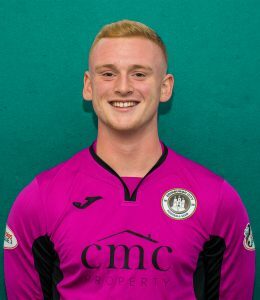 Both City’s under-20 keeper and a member of the first-team squad as Calum Antell’s deputy, Fraser made only one appearance in the 2017/18 season – a home League against Berwick Rangers in September, in which his all-round performance earned him the Man of the Match award and had a major contribution in earning the club’s first League win of the season.  Hailing from a small village near Dumfries, Fraser as a boy played for local sides Heston Rovers and Terregles Youth before a spell with Queen of the South at under-17 and under-20 levels. 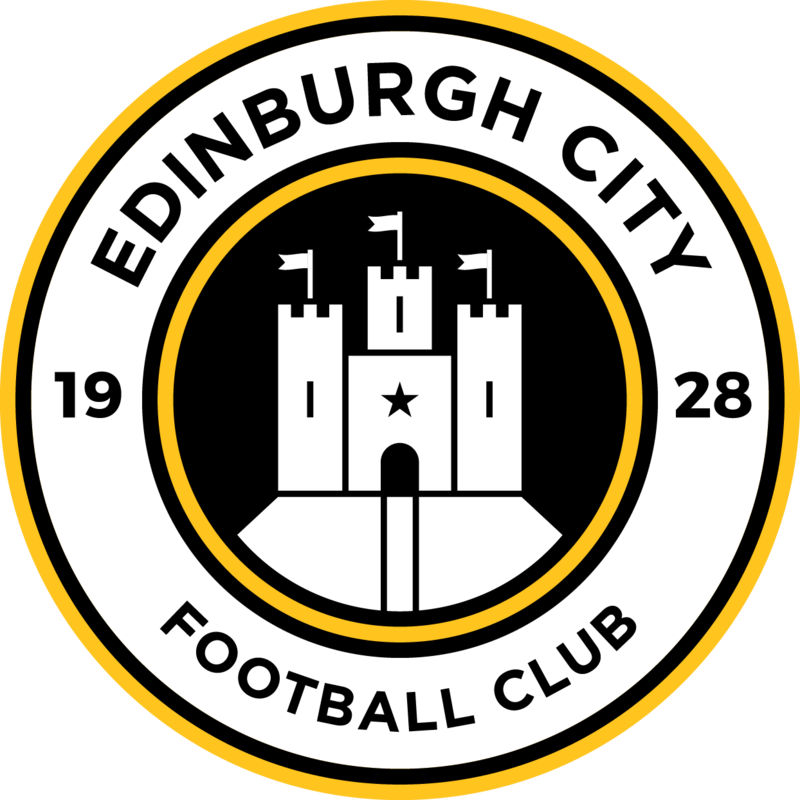 He was with Dalbeattie Star for a couple of months before moving to Edinburgh to attend Queen Margaret University in 2016, and it was half-way through his first year there that he accepted the invitation to join City’s under-20 side, signing on 9 February 2017. Fraser, a Scottish Schoolboy international, is understandably keen to take the first-choice goalkeeper role again this season.